The Internet is Changing The World! That’s so true. Can you imagine a day without an access to internet from your mobile or laptop. Tags: change, digital divine, internet, social media, world. Mail.ru, Vkontakte and Yandex. Among the 40 speakers will be Dmitry Grishin (CEO, Mail.Ru Group), Pavel Durov (CEO, Vkontakte) and Arkady Volozh (CEO, Yandex), Other speakers (a selection) include: Paul-Bernhard Kallen (CEO, Hubert Burda Media), Yossi Vardi (DLD Chairman, Israeli Entrepreneur and Investor),Viktor Vekselberg (President, Skolkovo Foundation), Maelle Gavet (CEO, Ozon), Alexander Galitsky (Managing Partner, Almaz-Cisco Fund), Cindy Padnos (Founder, Illuminate Ventures), Gene Sokolov (Head of Russia, Badoo), Eric Hazan (Partner, McKinsey & Company), Oskar Hartmann (CEO, KupiVIP), Svetlana Mironyuk (Editor-in-Chief of RIA Novosti) and Ludwig Siegele (Deputy International Editor, Economist). The first DLD Moscow conference will take place in the “Digital October Center” at the heart of Moscow. The even will be hosted by The Skolkovo Foundation, which has played an essential part in bringing digital innovation to the country. DLD is the international conference and innovation platform of Hubert Burda Media. DLD Media organises Europe’s leading digital conference DLD, the women’s conference DLDwomen as well as international network events in places like Palo Alto, New York, London, Tel Aviv, Rio de Janeiro and Beijing. DLD produces media publications, online and video formats as well as studies on the content of the various conferences. It also advises DLD partner companies, start-ups, investors and institutions. Its managing directors are Stephanie Czerny and Dr. Marcel Reichart, who founded the DLD Conference in 2005. Tags: digital future, Digital October Center, Mail.ru, market, Moscow, Russia, Yandex. After touchscreens, gesture controlled screens is where we seem to be heading with different companies using webcams and Microsoft Kinect to ensure that the next generation laptop and computers don’t need a mouse to function. With so many devices and prototypes out there, this has to be the one that not only promises what it delivers, but could provide a viable alternative to mouse controls with its accuracy and affordability. Imagine typing away on your keyboard and only having to hover your fingers above it to select or highlight something on screen. 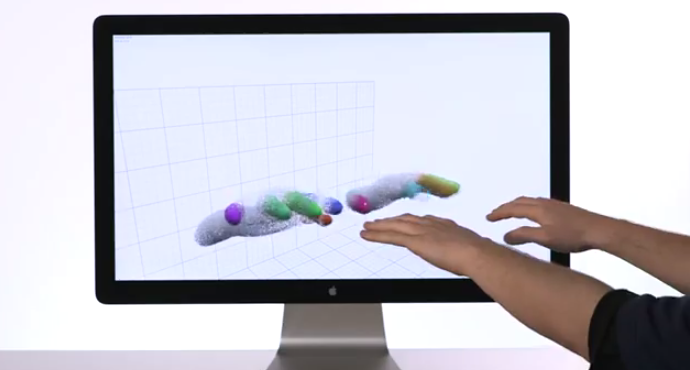 Leap Motion offer a number of scenarios where the technology could be used such as design and gaming. 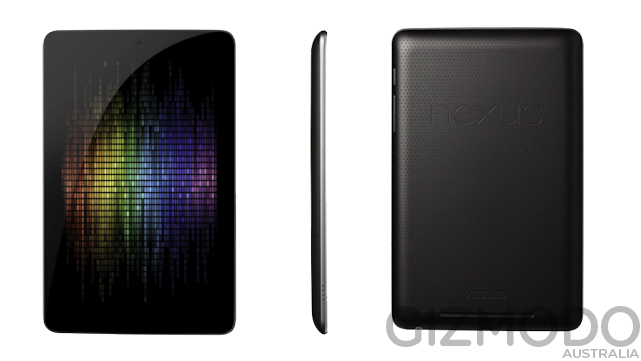 The tech demo (found below) looks impressive and will be retailing at $69.99 when it’s made available. A limited number are available to pre-order for the device’s first shipment this winter. Tags: computers, device, finger, gaming, handheld, Mac, touch screen. After having a busy week in NYC, I just found some time to wrote about the last trending events and sessions from Internet Week. My first impression sounds a bit disappointing. It was my first time to attend IWNY so I was expecting a bit more international event and participants. It was more local and the companies which exhibited were more based in USA. Keynote sessions were quite attaractive when I compare with panel sessions. Since the venue was not quite available for panel sessions during the exhibition, the participants had difficulty to hear and concentrate to the session. I tried to join most of the sessions and some of them were quite tutorial such as ‘ How to measure content? How to go viral, video sharing and so on. For sure, none of them ( panel speakers) didnt give us any magic formula or tips which lead us to success on internet. What I wanted to share was more about the future of the Internet. 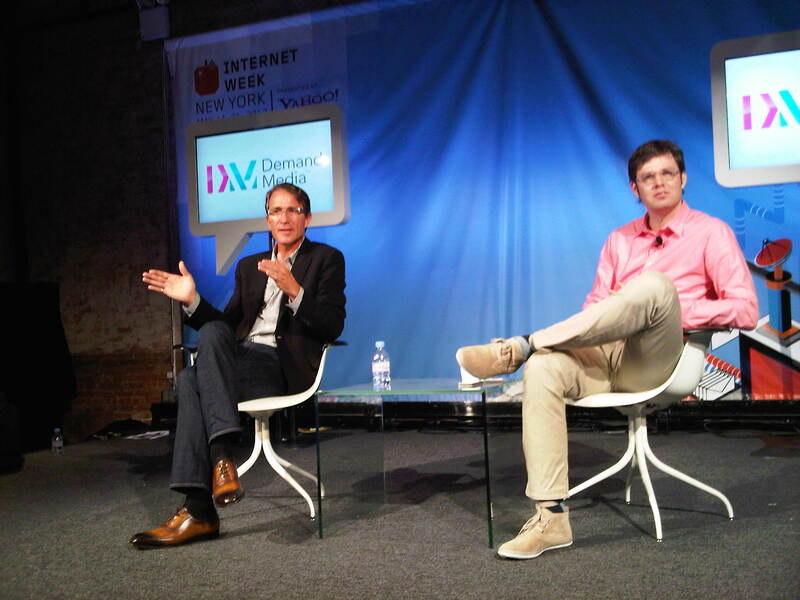 I was quite impressed by John Battelle’s ( battellemedia.com) keynote with IWNY managing director. He directly said that, Facebook is not the future of Internet. He claimed that future of internet shouldnt be driven by platforms, must be driven by consumers. Consumers should have right to choose whatever they would like to see in their wall ( social ads, display ads..etc) On the other hand, he also claimed that, companies are no longer interested with Facebook ads. Most of the companies think that it doesnt bring ROI and they cant reach their targeted consumers on Facebook. The new generation do not prefer to see social ads on their wall. They would like to have everything for free. So, this sound a new risk for Facebook revenues. Consequently, with the high drop of Facebook shares after second day on New York Stock Exchange, it is clear that Facebook will dominate and lead social networking sites with the number of 900 million users. The question is how Facebook marketing will help companies to grow more together? Lets see together..Stay tuned! Tags: content, Facebook, Internet Week, IPO, IWNY, John Battele, magic formula, New York Stock Exchange, revenue, ROI, Viral. All that tech has caused something of a dependency too — 38% of students can’t go more than 10 minutes without checking their smartphone or other device. All told, students spent $13 billion on electronics in 2009. Tags: college life, community, parents, technology. I will be joining Internet Week. Now in its fifth year, Internet Week New York is a festival that celebrates digital culture and is a showcase for New York City’s thriving technology industry. Internet Week New York 2012 takes place May 14-21, 2012 and passes to the event are available now. Internet Week New York 2012 is expected to bring more than 45,000 people from around the world to nearly 250 events at the festival’s new 50,000 square foot, two-story Soho headquarters at 82 Mercer and dozens of locations throughout the city, including such hot-ticket favorites as The Webby Awards hosted by Patton Oswalt, The Webutante Ball, Girls Who Rock, and Time Inc.’s “10 NYC Startups To Watch“. Tags: Internet Week New York. The Kindle Fire, introduced to the market in November 2011, has seen rapid adoption among buyers of tablets. Within the Android tablet market, Kindle Fire has almost doubled its share in the past two months from 29.4 percent share in December 2011 to 54.4 percent share in February 2012, already establishing itself as the tablet by a wide margin. Samsung’s Galaxy Tab family followed with a market share of 15.4 percent in February, followed by the Motorola Xoom with 7.0 percent share. The Asus Transformer and Toshiba AT100 rounded out the top five with 6.3 percent and 5.7 percent market share, respectively. Tags: Android Tablet Market, Apple, Asus, Content Consumption, Kindle Fire, Motorola Xoom, Samsung’s Galaxy Tab, Tablet Competition, The Asus Transformer, Toshiba AT100, U.S. consumers.